Look at this screen shot. 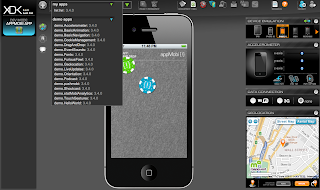 It will help you to take care of the backend solution for iOS or Android distribution. appMobi. You can install this on your Chrome browser. It's free!